Review Being overweight while looking for a date can be difficult, full of insecurities and frustrations. Becky has decided to help plus-sized women find dates by creating a service specifically for them. Nevermind, that her own love life is nearly non-existent. 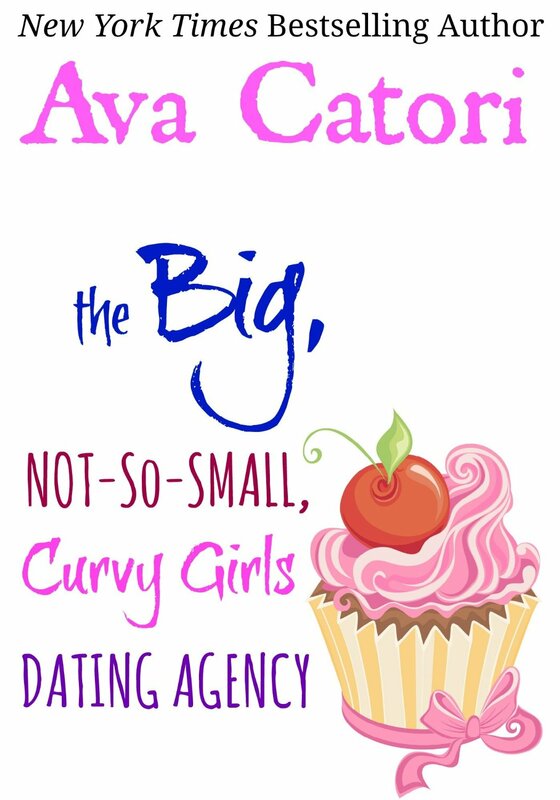 In The Big, Not-So-Small, Curvy Girls Dating Agency, Becky meets Reed, a hot photographer who takes headshots of her for a potential website. Becky and Reed immediately hit it off, laughing about embarrassing moments and enjoying each other’s company. Yet, they face several hurdles such as Becky’s overwhelming insecurities and Reed pending wedding. The premise seems like a cute story, but I had several issues with the book. First, the words “People like Reed didn’t happen to a girl like Becky” were said in some variation at least a half a dozen times. In a rather short book, saying it once proved the point, but it became so repetitive to the point where I actually wanted to root against the two of them getting together. I understand insecurities – better than I can convey in a book review – but this seemed so far into the deep end of the insecurity pool, it became difficult to relate to. Also, Becky found herself infatuated with him before she really knew anything about him. Reed takes photographs, he has a flatulence problem and he left his fiancée for another woman. I just need to say that last part again – he left his fiancée for another woman. Even if that woman is the cute, bubbly main character, it’s worth noting. Yet, the author decided to wrap this up in a pretty bow. Rather than feel bad for the fiancée, we learn after the break up that she cheated on him and she’s a terrible person. The fiancée wasn’t just mean, but completely unredeemable, which made it difficult to see what Reed saw in her in the first place. Then, there were weird point-of-view jumps. It went from one character to the next without any breaks or indications a new character was speaking. It was quite jarring. To me, these two didn’t really seem as though they were adults in a relationship but high school kids pretending to be.